From 16th – 31st July 2011, the Devon Furniture Makers will be holding a fine furniture exhibition entitled “The Colour of Wood” at the prestigious RHS Garden Rosemoor. 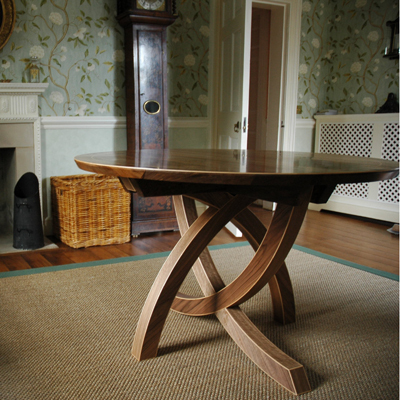 10 Devon-based fine furniture craftsmen will be displaying unique pieces of furniture against a backdrop of colour and the beauitful Rosemoor gardens in July. The Colour of Wood exhibition will be open from Saturday – Sunday, 11am – 5pm daily. Normal Garden Entry will apply.